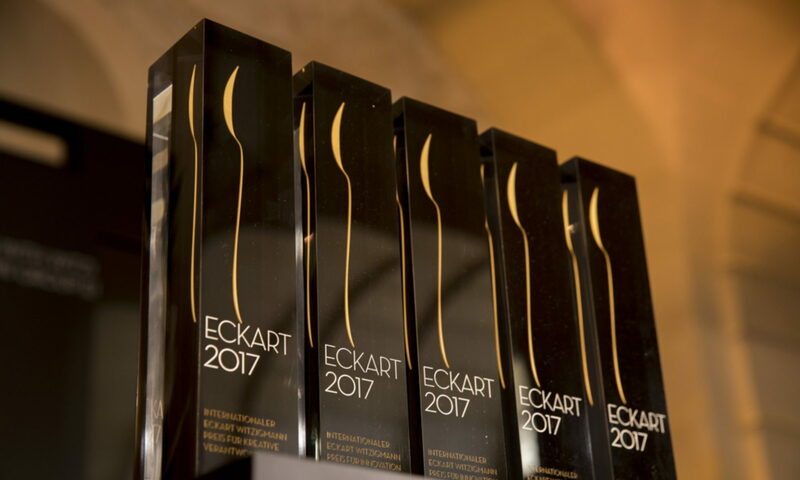 Since 2012 BMW AG is the partner of the ECKART, as the International Eckart Witzigmann Prize is now called. The premium claim of the BMW Group and of haute cuisine fit together well. BMW is supporting the cause to ensure that the prize and its renown become more well-known on an international basis. In addition, it is important to them to enhance the appreciation and significance of hospitality and eating in society. Eating, especially together with others, is one of the most important experiences in one’s life. Being involved here means perceiving societal responsibility for an important topic. This is why BMW is not only supporting the prize but is also involved in the symposia and in the exchange of experience.